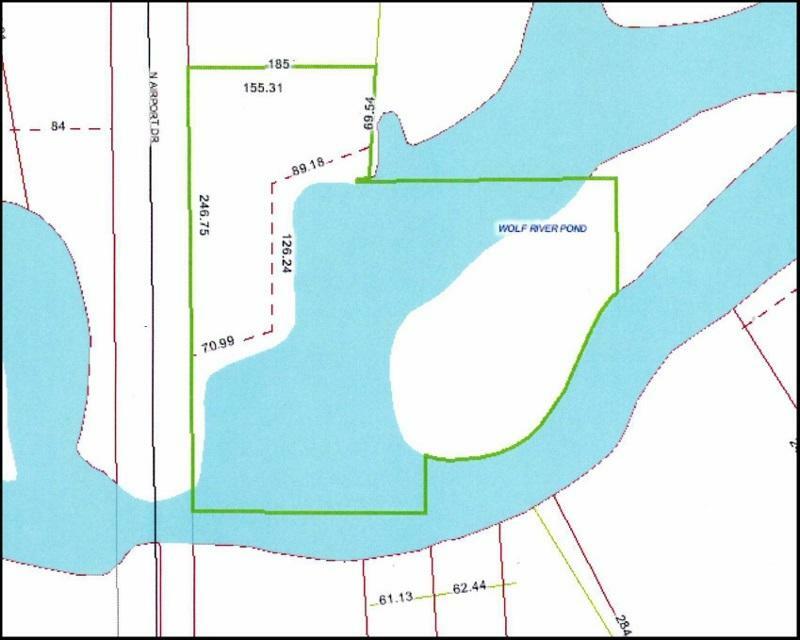 Unlimited Possibilities here, in this prime location on the Shawano Lake Channel, with high visibility, located on a main County Road, a short distance north of State Hwy. 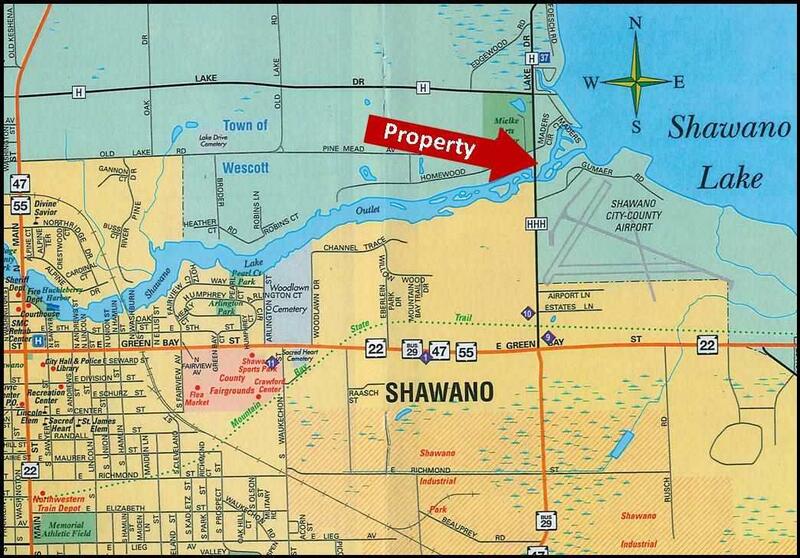 29, and close to the Shawano airport as well. 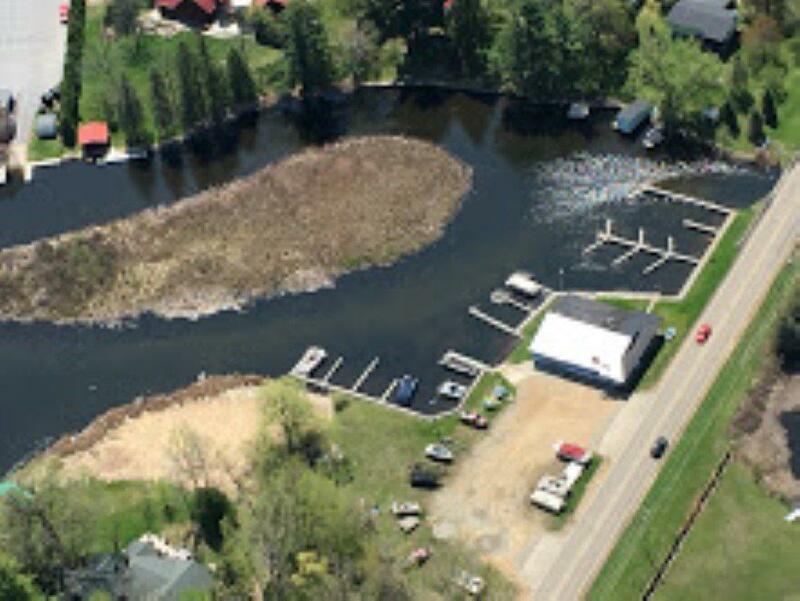 This commercial property is currently being used as a marina with 35 boat slips, but the sky is the limit with what you could do here! 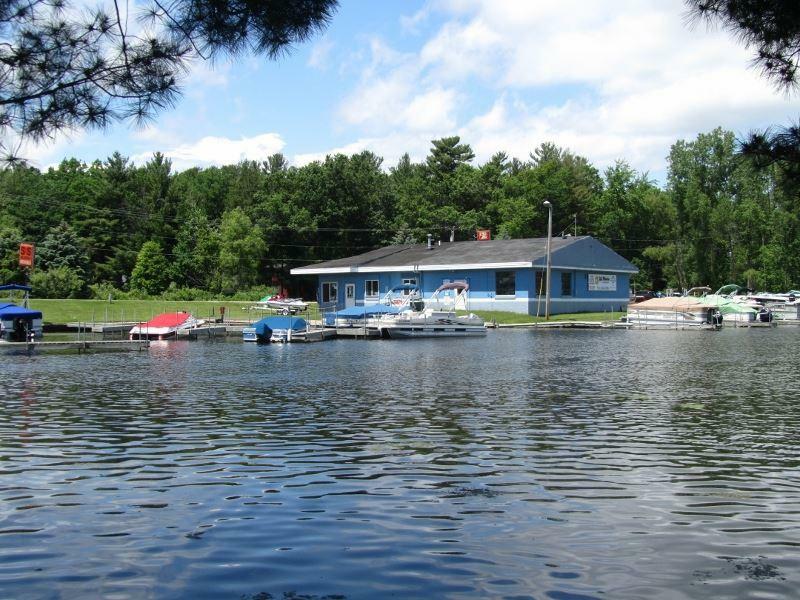 Just a short boat ride away from Shawano Lake to the east or the Wolf River to the west. Zoned commercial.